Dr Michael Hunter is an orthopaedic surgeon who offers private practice specialisation in hip, knee and foot & ankle surgery. 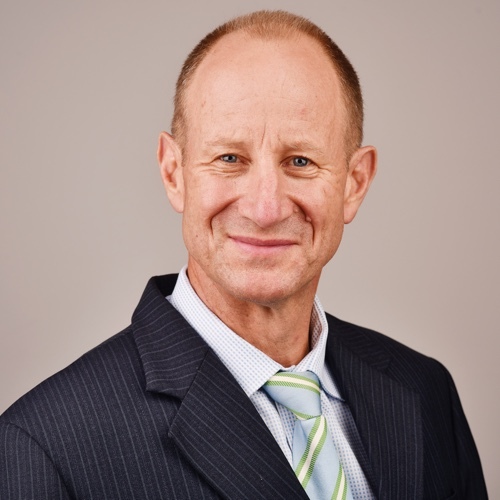 Dr Michael Hunter is a highly regarded Orthopaedic Surgeon who has undergone training in Australia, Canada and the United Kingdom. He specialises in lower-limb surgery, particularly single and double knee replacements and mini incision hip replacement surgery. Dr Hunter performs knee reconstructive, realignment and arthroscopic surgery. He also has a particular interest in foot and ankle techniques with deformity correction and treatment of degenerative conditions. 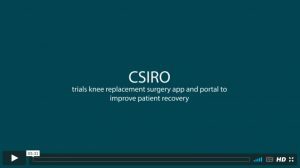 See how Dr Hunter is working alongside the CSIRO to improve patient outcomes, pre and post Total Knee Replacement surgery below.